Summary: Britain, Italy, France and Belgium all signed the Locarno pact which guaranteed the borders of Europe. 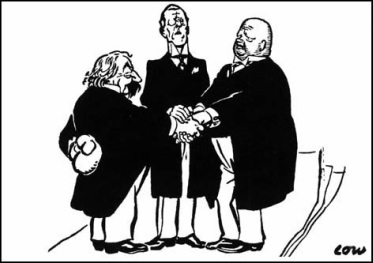 The Kellogg Briand Pact was signed a few years later which declared disputes wouldn't be solved by war winning a nobel prize. It was signed by 15 nations.